India and South Sudan have traditional and long standing ties. India was the first country from Asia to open its Consulate in Juba, capital of South Sudan, in 2007. On 9th July 2011, South Sudan achieved independence. 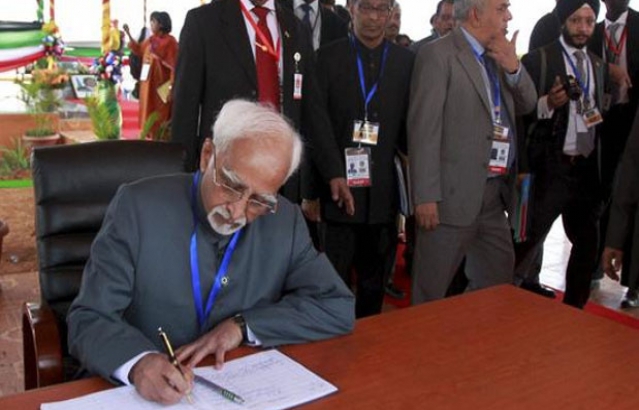 India was among the first countries to extend formal recognition to South Sudan on 9th July. Hon'ble Vice President led a high level delegation to attend the Independence Day celebrations in Juba.